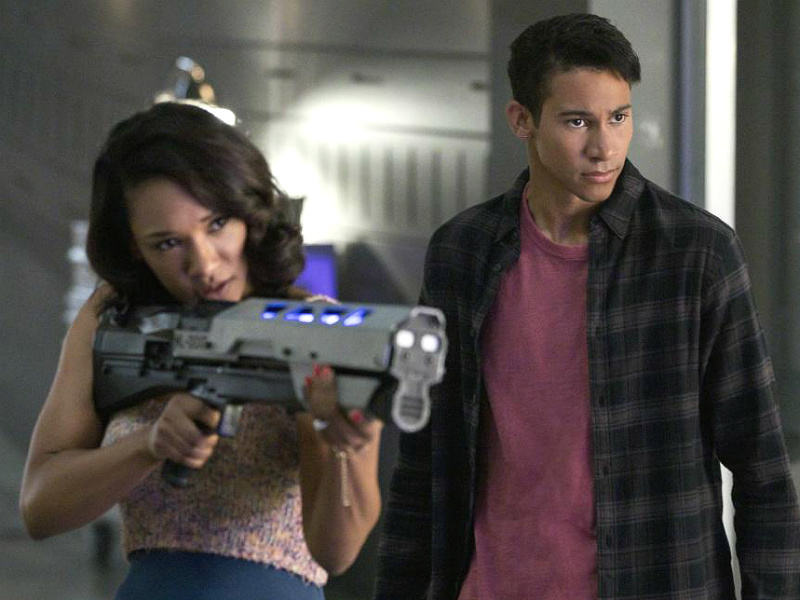 Barry and Iris face new challenges to their relationship after Barry’s return, while a meta who can control technology seeks revenge on those who have wronged him. Cisco finds it difficult to balance work and his personal life when Gypsy arrives for a date. Barry (Grant Gustin) has his hands full when he takes on a dangerous meta (guest star Dominic Burgess) who can control technology, while also confronting an obstacle in his personal life: the ramifications of abandoning Iris (Candice Patton) for six months to balance the Speed Force. Meanwhile, Gypsy (guest star Jessica Camacho) breaches in for a hot date with Cisco (Carlos Valdes), but she gets annoyed when his work keeps them apart. Alexandra La Roche directed the episode written by Jonathan Butler & Gabriel Garza (#402).